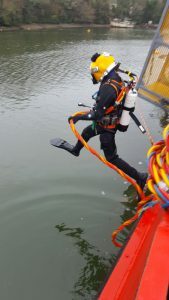 The HSE Surface Supplied Diver Course at CDT is an intensive full time residential programme designed to prepare candidates for Inshore/Inland construction, inspection and shipping diving projects. The mandatory course content dictated by the HSE has been significantly expanded upon, built on our own extensive experience in the field. Dives will be undertaken from a variety of dive spreads including our 24m Ex Admiralty Fleet Tender and 2 x 12m Work Boats. Practical tasks will be undertaken by all candidates, day and night, including inspection, construction and shipping work, report writing, project planning and risk assessment. Q: As well as the HSE Surface Supply, my research suggests I need additional career packages. Is this pivotal to gaining employment after my course? A: NO. When you leave training and get your first job you are not expected to be the hero diver with all the skills. Your Supervisor will not expect miracles and will give you tasks relevant to your experience. You would receive tool specific training at the start of every project in accordance with the Inland/Inshore ACoP to be classed as competent. Over time, you will build on your experience and then you will be called upon to perform more complex tasks. 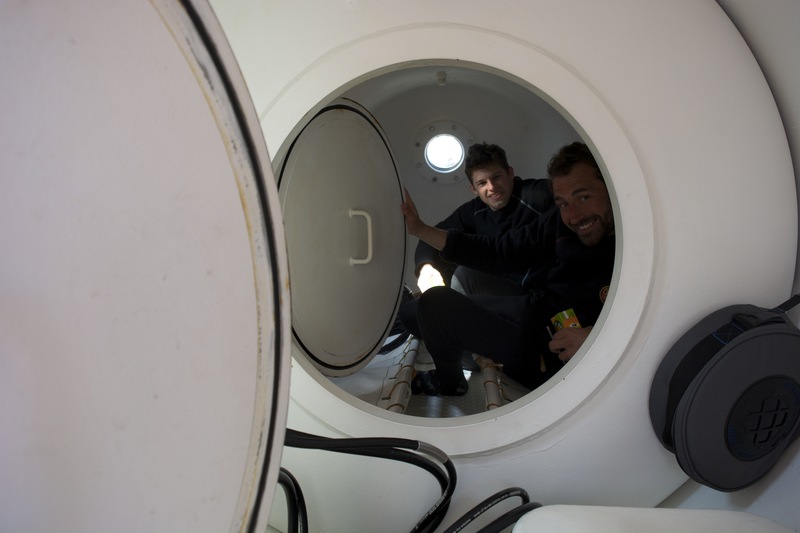 At CDT we will give you ALL the necessary skills to class you as competent on the common sub sea tools found in industry. This additional skills training comes at NO EXTRA COST as we feel this is a basic requirement. Q: I’ve heard underwater welders can earn lots of money. 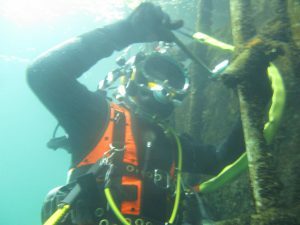 Should I do an underwater welding course? A: NO. Whilst it is true that diver/welders can earn more money, this is a highly specialised skill set gained over many years. 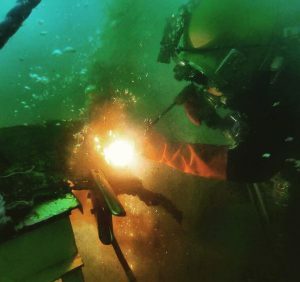 It would be extremely difficult to teach a novice to weld on the surface in one week let alone underwater. 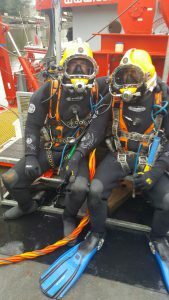 Most sub sea diver/welders were accomplished surface welders first. Most inland/inshore welding work is of a very basic level and not associated with high pressure systems commonly found offshore. At CDT we will introduce you to the basic equipment and procedures but if you wished to advance your training, you would be better to enrol in a local college training course and save yourself lots of money! Q: Am I guaranteed a job when I finish my training? A: This all depends on YOU. CDT will give you the best training there is as well as additional relevant skills to prepare you for work. We also give all students a careers coaching session towards the end of the course. This consists of a workshop with an accountant to help with tax, self employed status and invoicing. We help with CV’s, contractor contacts and employment opportunities. With all this help, it does depend on the individual. If you are highly motivated and proactive you will succeed. If after your course you sit looking at the phone waiting for it to ring you will be disappointed. We tell all students that their course is effectively a job interview. Few hear this as on completion, we always endeavour where possible to give former students work where we can in our sister company (Commercial Diving and Maritime Ltd).